While Lucky’s SMX ™ forks have been around since 2006, it is now the most popular, best-performing fork on the market, period. Designed to mimic the look of BMX forks, the SMX is built with aircraft-grade aluminum, making it light and strong. Now, thanks to new Torque Dispersion Technology ™ Lucky’s SMX ™ forks have an edge on the copycats. 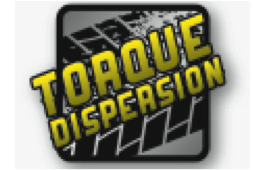 Torque Dispersion Technology ™ begins during the heating and hardening process of the fork. As a result, when the SMX fork is strong enough to eliminate the stress and tension you would normally put your scooter parts through. 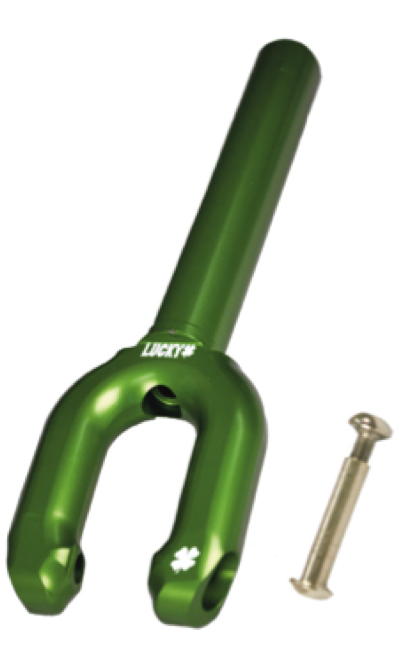 Not only is the Lucky SMX ™ fork the strongest out there, it looks sick too. 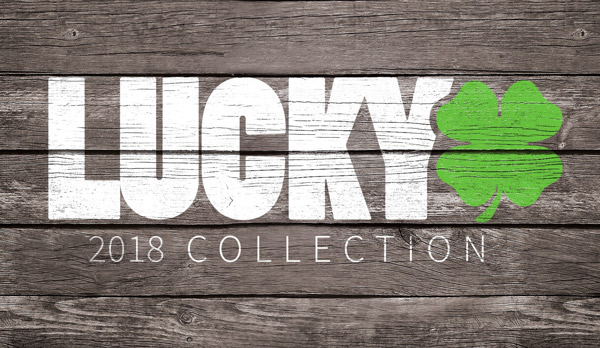 With new Lucky branding, it is easily recognizable on the rides of the world’s top pros, including Mike Montgomery, Jessee Ikedah, and Terry Price. Check it out.